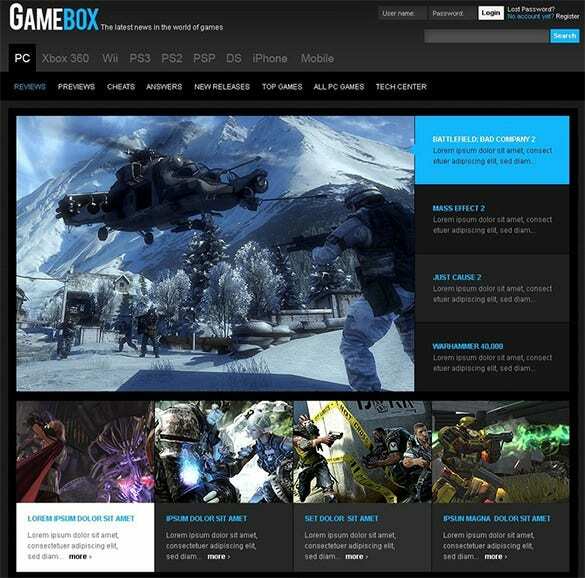 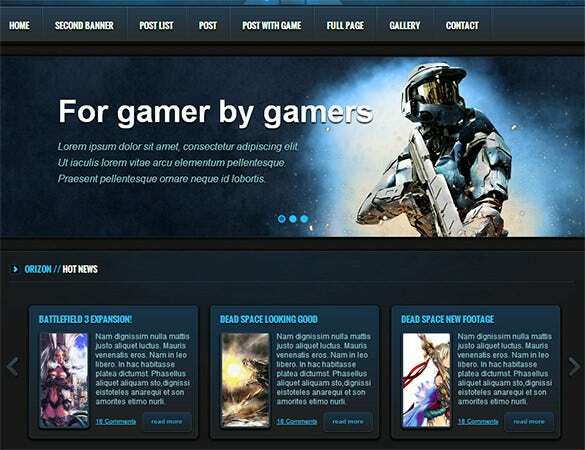 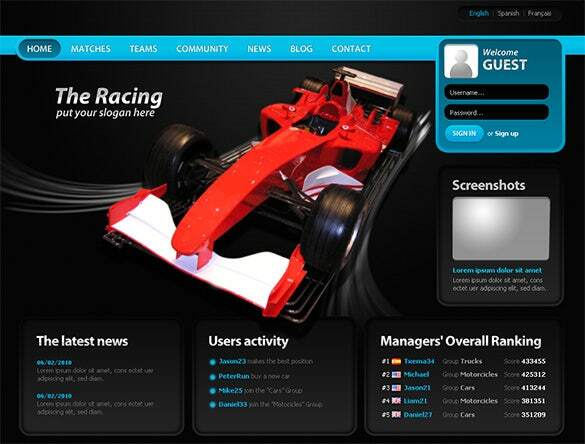 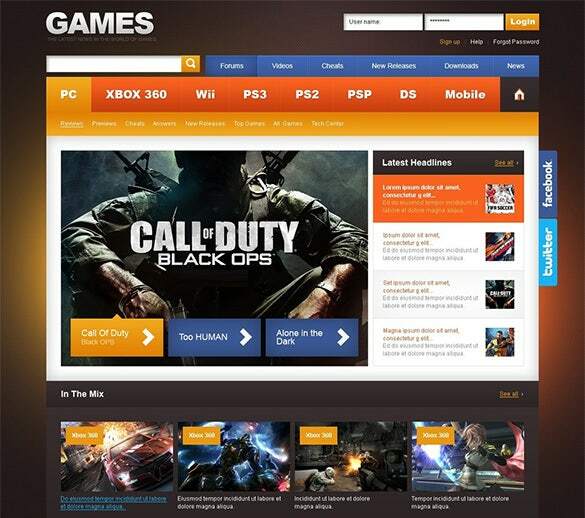 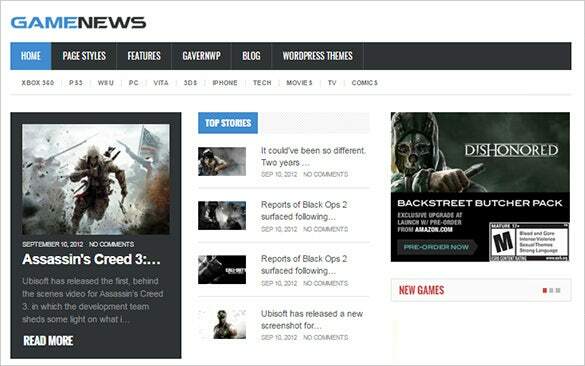 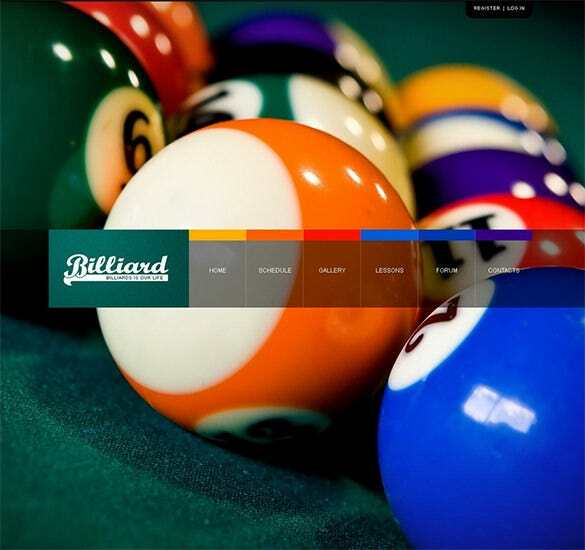 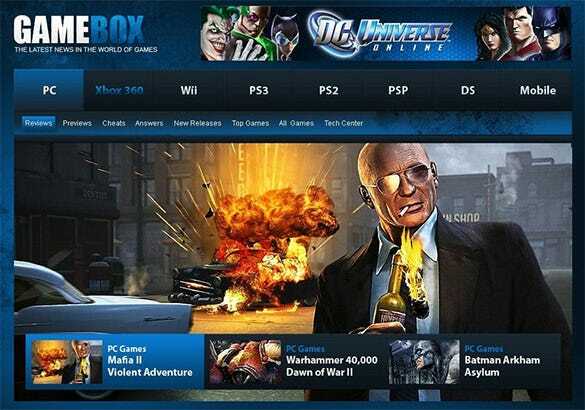 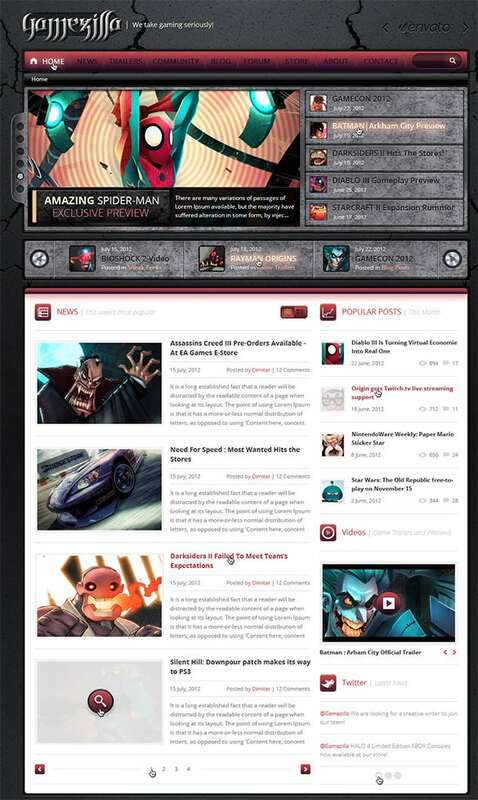 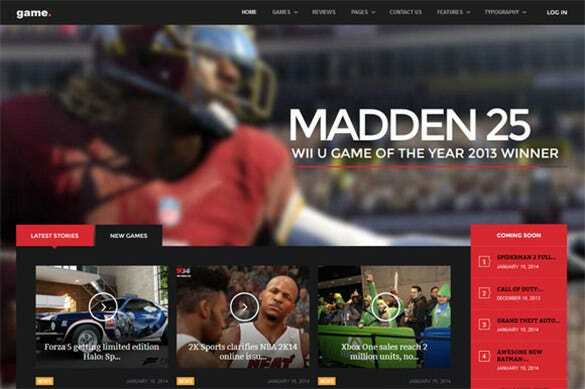 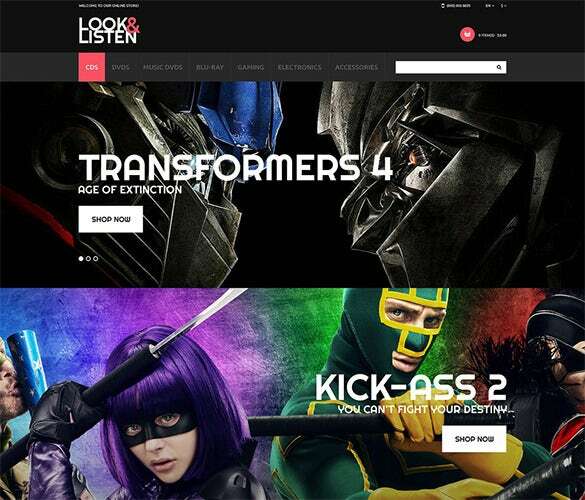 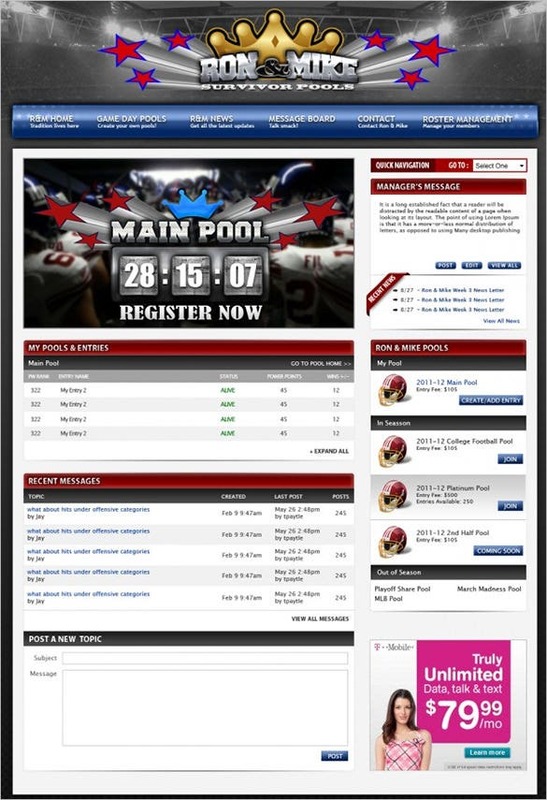 PSD themes and templates are the ultimate choice for all gaming website developers. 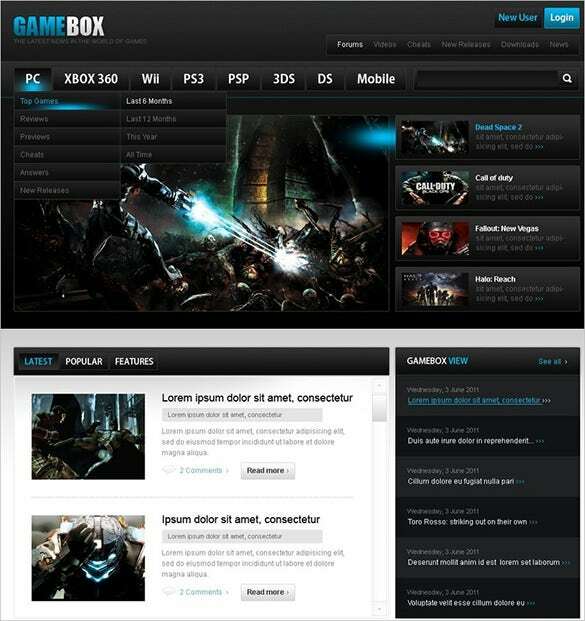 They are well layered, come with vector elements and fully editable. 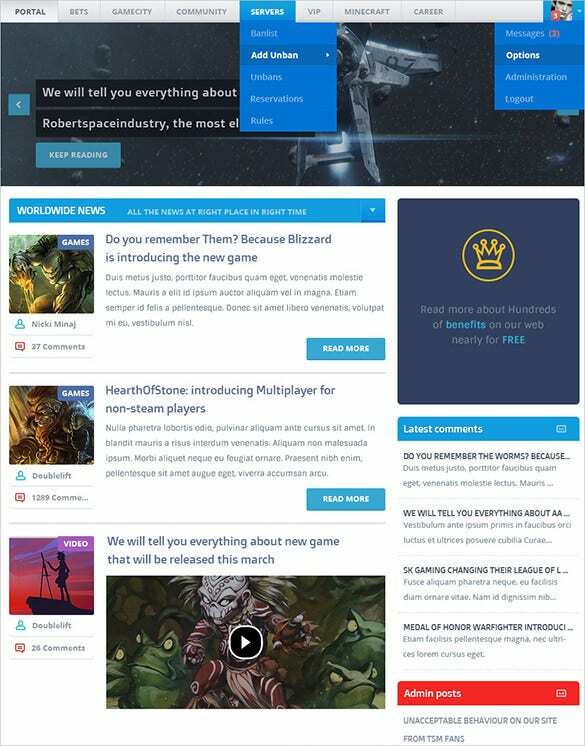 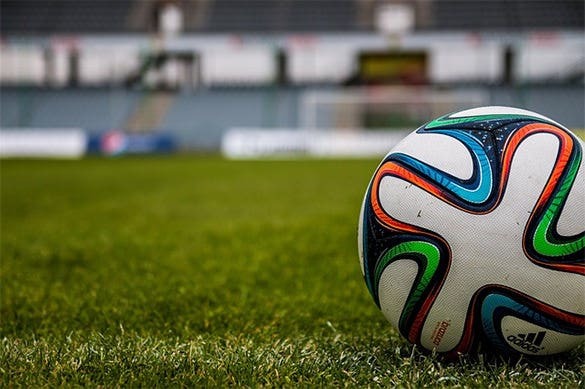 Premium attributes like blogs and blogpost members’ login, dropdown menus, about us section, contact us forum, threaded discussions, and FAQ sections are also offered in each template. 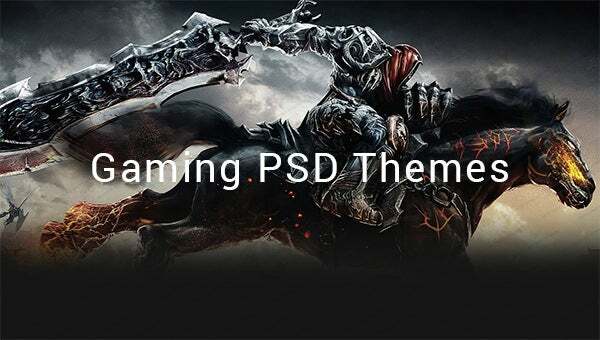 PSD format saves lots of installation time and storage space, and PSD gaming websites load way faster.You may also check Gaming HTML5 Themes. 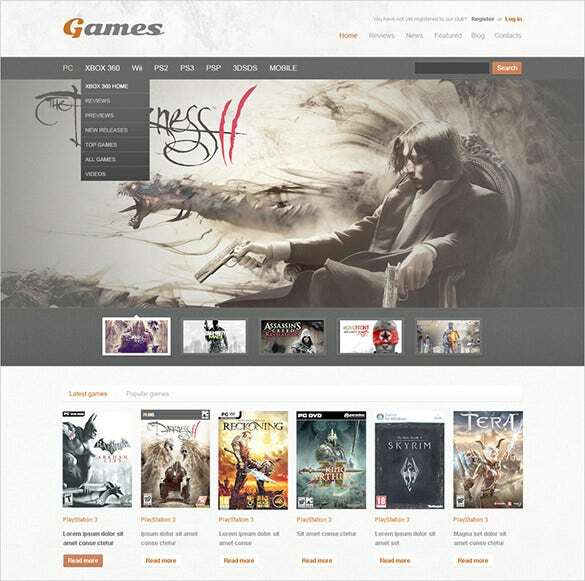 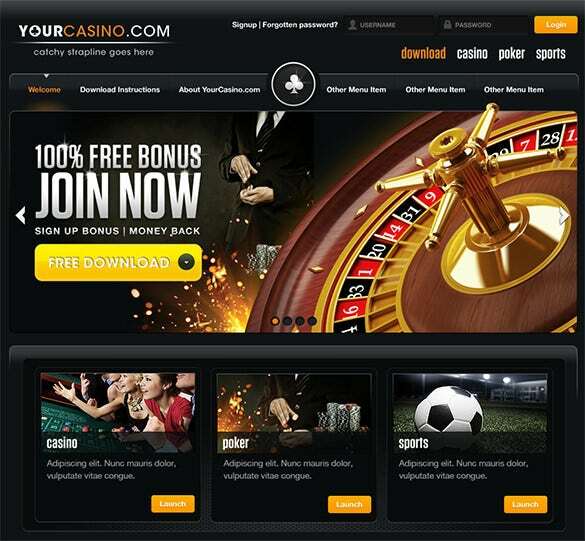 Gaming PSD themes and templates have a remarkable user experience by virtue of reliable W3C coding, SEO flexibility, increased visibility and multiple browser support. 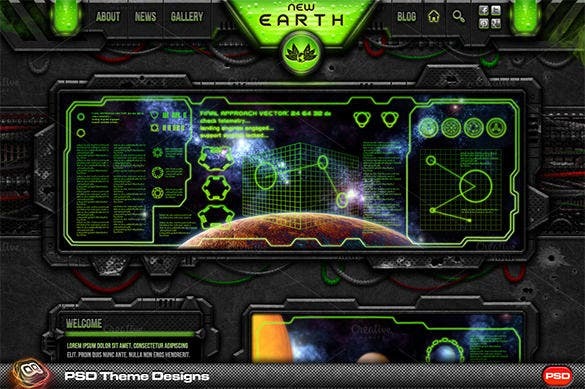 Download any of these themes and templates from our compilation with absolutely free gifts like complementary demo content and HTML shortcode packs!